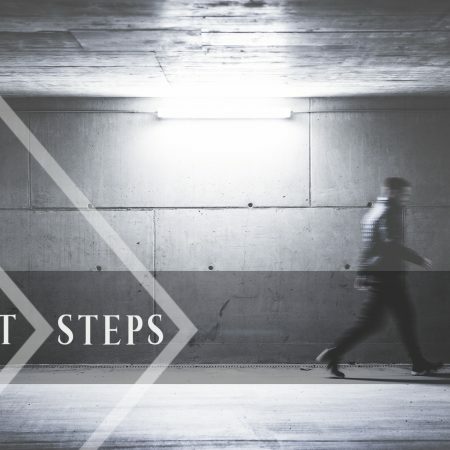 Series: Next StepsTitle: The Missional Mandate Text: Acts 1:8Today’s Takeaway – The heartbeat of Eastwood is missions1. We are convinced of the necessity of missions2. We cooperate for missions 3. We carry out missions 4. We commission for missions May our hearts beat as one to take the gospel around our community and around our world!